Home to the country's cultural capital, most scenic road trips and most important sporting events, Victoria is an Australian state with plenty to offer. It's why so many people move to Melbourne; Australia's second largest city, the capital of Victoria and a city beloved for its busy calendar of events and things to do. And best of all, Melbourne is within close proximity to the rest of Victoria's highlights, making it the perfect starting point for a road trip along the Great Ocean Road, or to explore the region's famous wineries, rainforests, rivers and historic gold rush towns. Below we've just listed a few of our favourite things to do in Victoria. For more ideas, talk to one of our Australia Experts today. 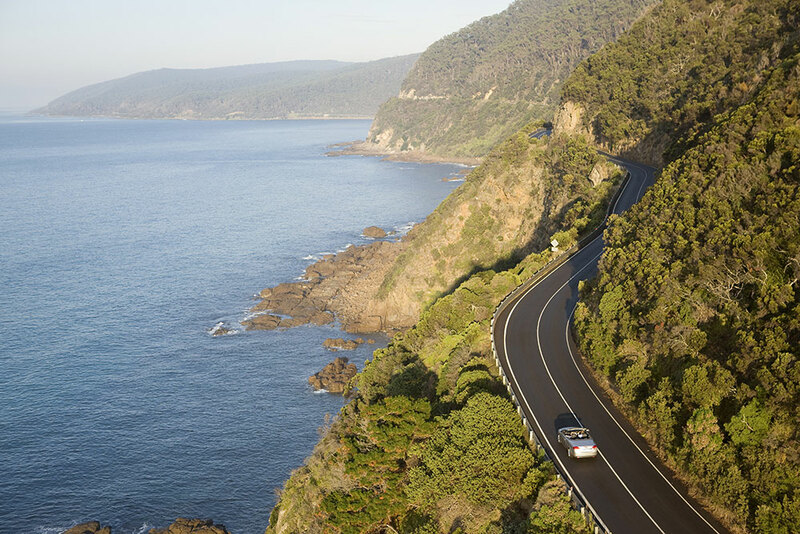 Stretching for 150 miles between Torquay and Allansford, the Great Ocean Road is much more than simple tarmac. Starting just an hour from downtown Melbourne, this beloved route will take you through vibrant surf towns and past natural icons like the 12 Apostles (3.5 hours from Melbourne), as they protrude from the ocean like jagged giant’s teeth. It may be a road trip, but be sure to stop and get out of the car; take a hike to a waterfall or seek out native wildlife – from koalas to emus to kangaroos. How to do it: Victoria is made for road trips like this one – embark on our 10-night Great Ocean Road holiday and you'll tick off the route's best pitstops, from culture-filled Melbourne to coastal Port Fairy, before crossing the border into South Australia for Adelaide. Or why not break up the driving time with our Great Ocean Road and the Grampians trip, which will see you pulling on your hiking boots too? 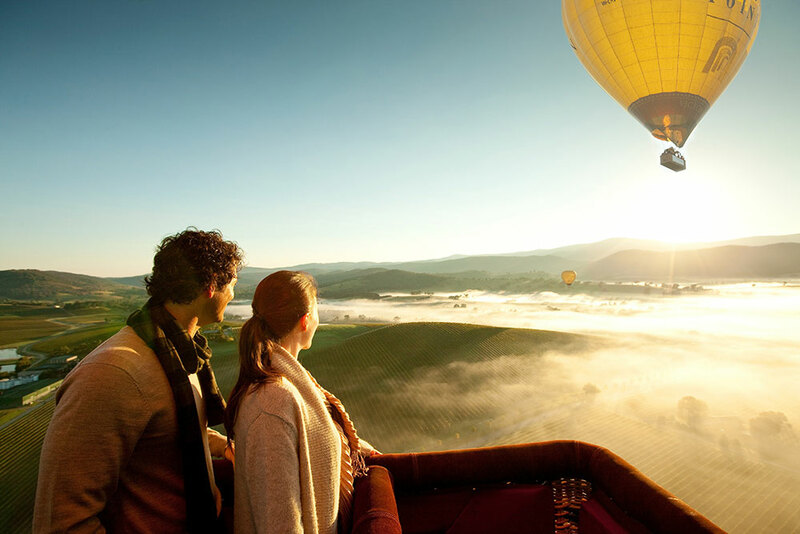 What better way to soak up the rolling vineyard vistas of the Yarra Valley than from above, at sunrise, with a glass of Champagne in hand? The fields will open up beneath you, laced with early morning mist and illuminated by the sun as it floats above the horizon. And when you’ve come down from the clouds, you can enjoy an entire day among the grapes, sipping on local wines and sampling local cuisine. Delicious. How to do it: See the skies and navigate the rows of vines from above at sunrise, followed by a delicious Champagne breakfast, on our Boutique Victoria Journey. This incredible itinerary is perfect for foodies – of course you'll sip wines in the Yarra Valley, but you'll also get to sample local produce in the Mornington Peninsula and stop at quirky cafés in Melbourne – just an hour's drive west from the valley. Victoria is home to one of the largest penguin colonies in the country, less than two hours from the capital. And when you stand on the beachfront boardwalks, and begin to hear the flip-flop waddling of these little penguins, their vast numbers will quickly become apparent. It’s hard not to feel overwhelmed as you see hundreds of penguins emerge from the water after a busy day at sea, heading back to their sandy burrows. How to do it: Phillip Island is accessible by bridge and located 90 minutes drive from Melbourne. For safety and conservation regions, the penguin parade is a ticketed event, which your Expert can arrange for you. If you don't want to drive we can also arrange for you to reach Phillip Island by day tour. 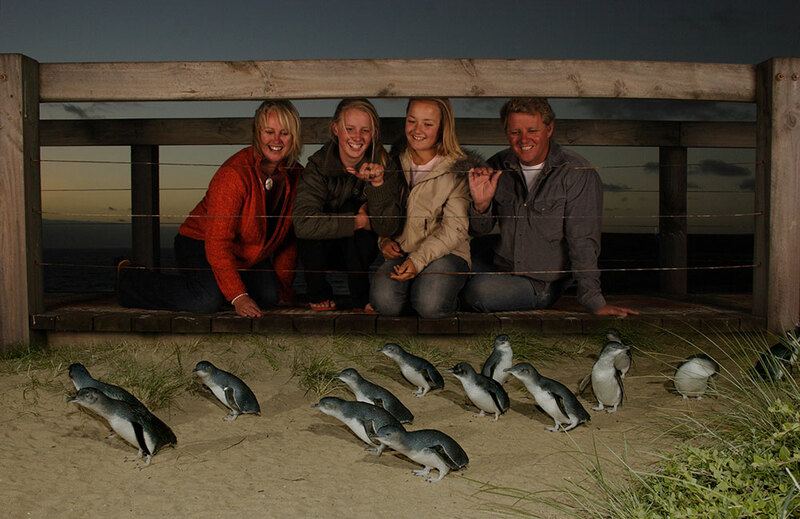 And if you want to see more wildlife, bundle your tickets with a 4 Parks Pass (from AU$58pp), which includes the Penguin Parade General Viewing, as well as the Churchill Island Heritage Farm, Antarctic Journey and the Koala Conservation Centre. 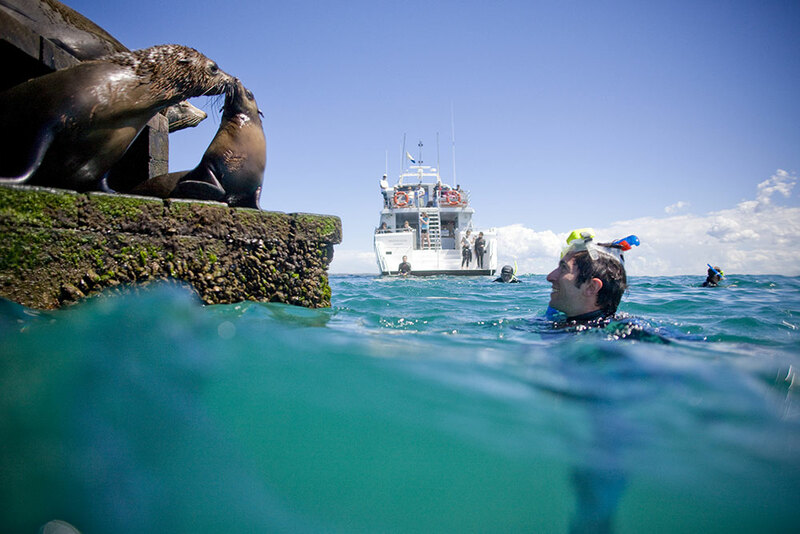 Find out more in our Guide to Phillip Island. The labyrinth that is Melbourne’s winding laneways should not be missed. Think cobbled streets, gothic shopfronts, urban artistry and charming restaurants. Best of all, you’ll have to hunt for the quirkiest spots, which are tucked away in hidden alcoves and secret alleyways. Rock fans should head for AC/DC Lane – so called after the legendary Aussie band – while Hosier Lane and Meyers Place offer great street art and nightlife respectively. 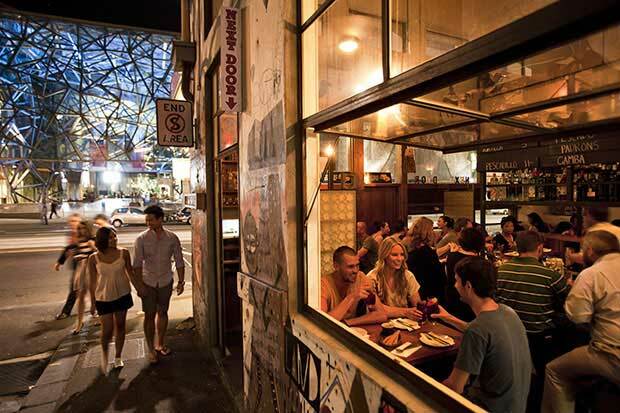 How to do it: Discover the laneways – particularly their cafés and restaurants (Lucy Liu in Oliver Lane is our favourite) – and so many other Australian landmarks, on our Iconic Australia trip. 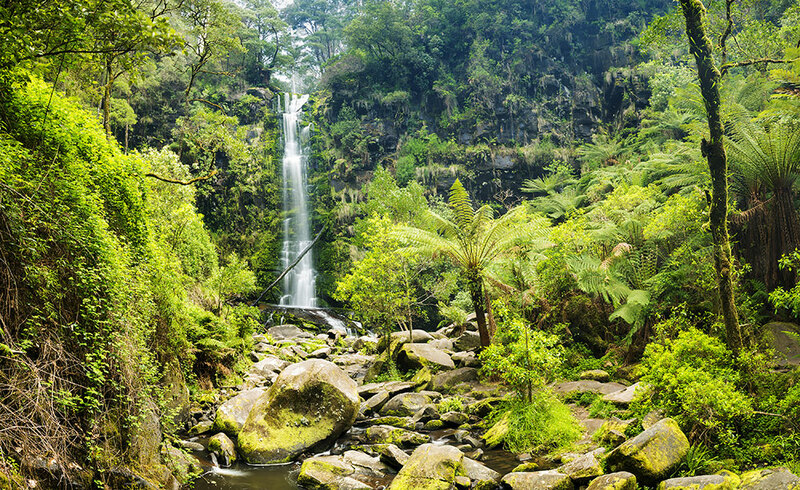 Wild rainforest landscapes, adventure and rugged picnicking spots abound in the vast Great Otway National Park, which stretches between Apollo Bay and Glenample Homestead, three and a half hours south-west of Melbourne. Our favourite thing to do here is get out on foot, escape the crowds, and seek out a secluded beach or waterfall. And while you’re strolling, why not take in some (or all) of the Great Ocean Walk? This trail showcases the very best forests, heathlands and rocky shores the park can offer – around each bend another natural wonder will unfold before your eyes. How to do it: On our Great Ocean Road holiday, you'll stop in the postcard-perfect town of Lorne; from here you can venture inland to the Great Otway National Park. Keep an eye out for glow worms at Melba Gully, gaze in awe at the thunderous Triplet Falls, and stay after dark for some out of this world stargazing. Whether it’s kayaking, fishing or surfing, the Mornington Peninsula – around an hour south of Melbourne – is great for getting out on the water. But none of these activities are as magical as seeing bottlenose dolphins and seals frolicking in their natural environment, and swimming alongside them as they play in the wild. Head for the village of Sorrento, where you’ll have the best chance of a marine encounter with these intelligent and beautiful creatures. How to do it: You'll relax on beautiful beaches, try some of the best grapes and even have a go at surfing if you like on our Boutique Victoria Journey. Make an appointment with one of our Travel Experts to add seal or dolphin watching to your itinerary. Venture 90 minutes out of Melbourne and you'll discover a wellness retreat like no other. 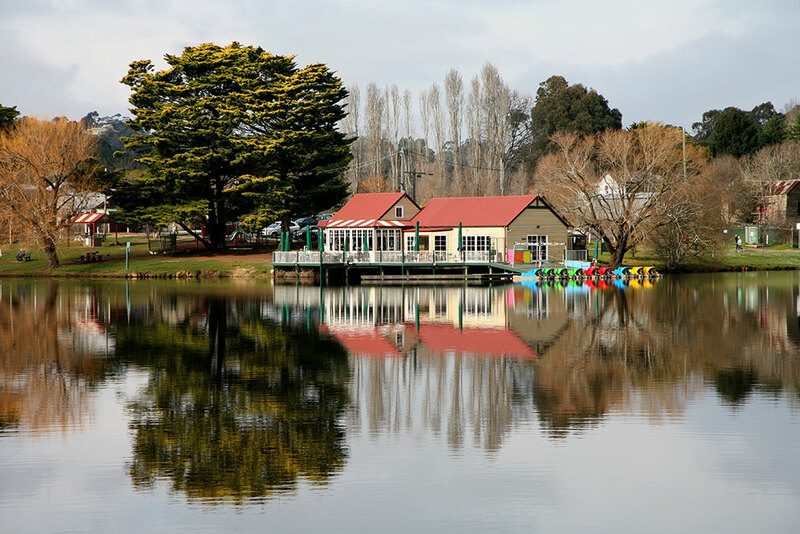 Daylesford and the Macedon Ranges region is renowned for its mineral spas, wineries, pubs and delicious food which, combined, offer a recipe for ultimate relaxation. Culture is a big deal here too, so you can bathe in hot springs one day, and explore the historic streets, seek antique treasures at the market and discover the unusual Hanging Rock the next. How to do it: On our Boutique Victoria holiday, you'll get to while away the days in an indulgent spa hotel, while also having the chance to discover the charms of Daylesford and its Victorian and Edwardian avenues. For more things to do ideas, browse our tailor-made Victoria holidays.